12.5 lbs. & 11 lbs. Walleye Caught Plus 8 More! 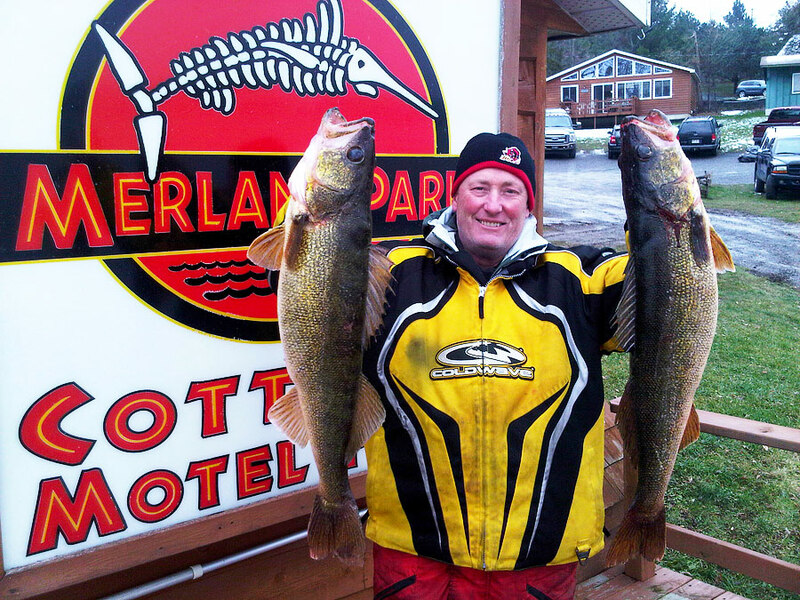 10 walleye caught today November 24th these two are 12.5lbs and 11lbs. The big ones are in the Bay. Home > Fishing Reports > 12.5 lbs. & 11 lbs. Walleye Caught Plus 8 More!